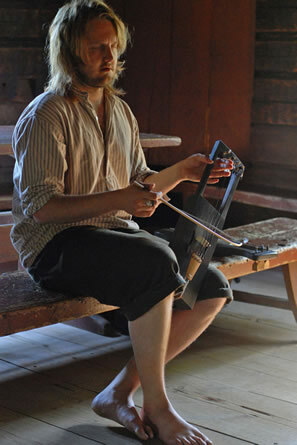 Pekko Käppi is a player of Jouhikko, the ancient Finnish-Karelian bowed lyre, in all-improvised settings and traditional folk songs. Crossing bowed strings with soft locomotive rhythms, grainy drones and circling, buzzing patterns with otherwordly vocals chasing the arc of his bow with beautiful melodies. 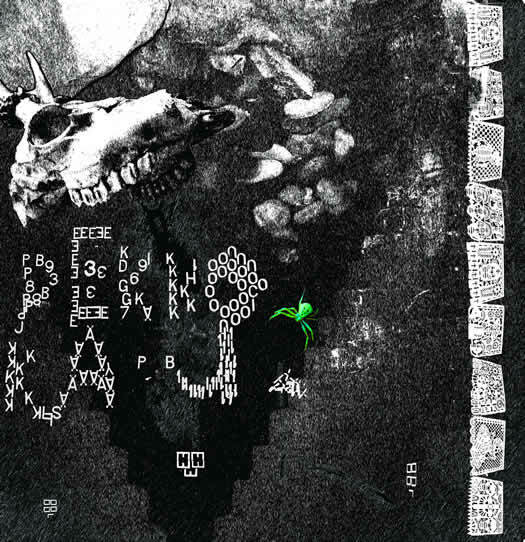 Pekko’s second full length album, entitled Vuonna 86, is now available on lp. Please check out this video, courtesy of Architects of Harmonic Rooms, made during Pekko’s tour of the UK in February 2008.